This new “Beautiful Butterfly” card is already a best seller! Since 2015 I am designing pop-up cards for MoMA, including the award winning "Shimmering Snowflake" (LOUIE AWARD 2016). CREATURES OF THE DEEP. THE POP-UP BOOK. The "Creatures of the Deep" has been selected as finalist for the Meggendorfer Prize 2018! The Meggendorfer Prize is awarded by The Movable Book Society to the paper engineer who has published the most outstanding pop-up or movable book over the past two years. The "Shimmering Snowflake" MoMA holiday card won a Louie Award in 2016. MoMA card designs are offered for a limited time. Every new season MoMA presents new designs and best selling items form the previous year. 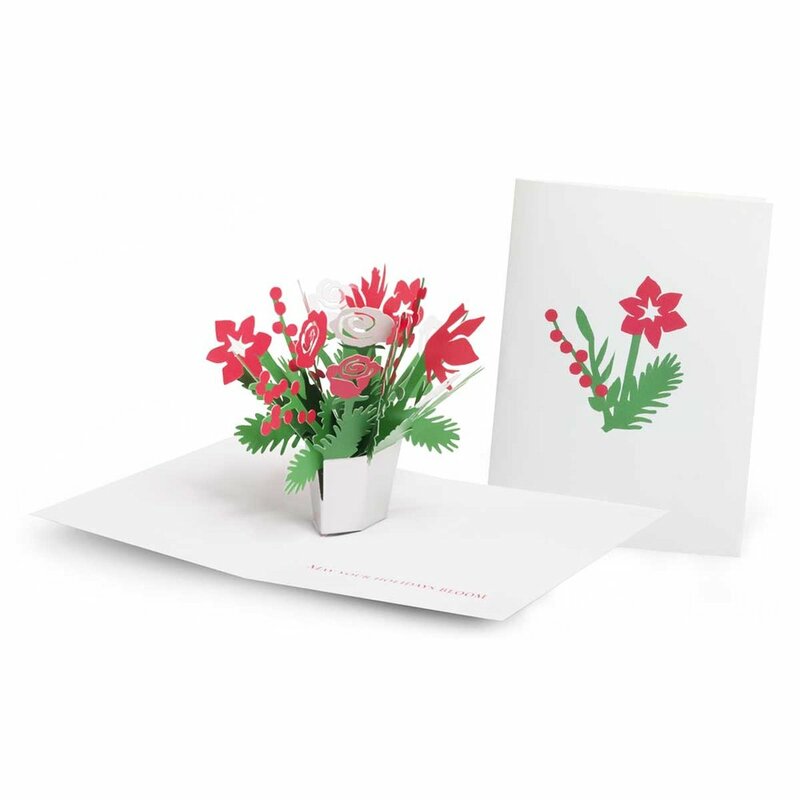 The Moma design collection offers an exclusive selection of beautiful pop-up card designs. Since 2015 I am designing pop-up cards for the MoMA Design Store. This pop-up book introduces the variety of animals that hatch from an egg. Six exciting pop-ups show among others birds, fish, crocodiles and butterflies in their birthplace. Language rights are available from JNJ Agency. A to Z : Marvels in Paper Engineering celebrates the 25th anniversary of The Movable Book Society, a non-profit forum for artists, collectors, librarians and others who love, create, share and study three-dimensional and pop-up books. This limited-edition-collection - only 2000 copies - was designed by some of the most talented paper engineers in the world. 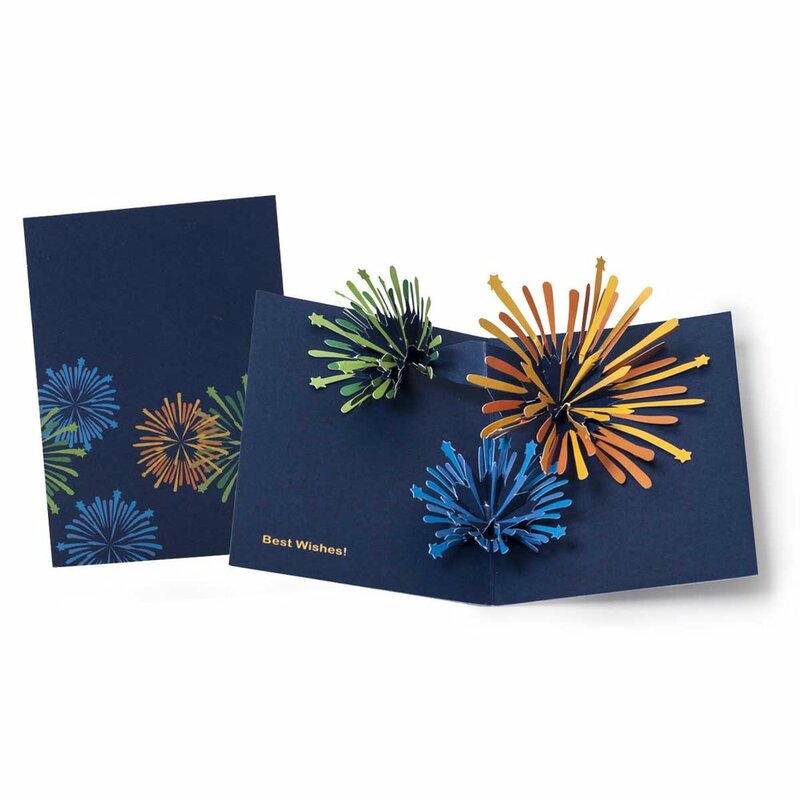 Each full-color pop-up card, produced in a variety of finishes on high quality stock, includes the artist’s image and their story of inspiration. My contribution is the letter P (Letter J-Hiromi Takeda, S-Isabel Uria, V-Damien Prud´homme, W-Shawn Sheehy, Z-Yevgeniya Yeretskaya). Available now for pre-orders!